If you are sitting pretty well financially in these times then why not stimulate the economy by purchasing a Meridian Sooloos Control 10 ($5000)? 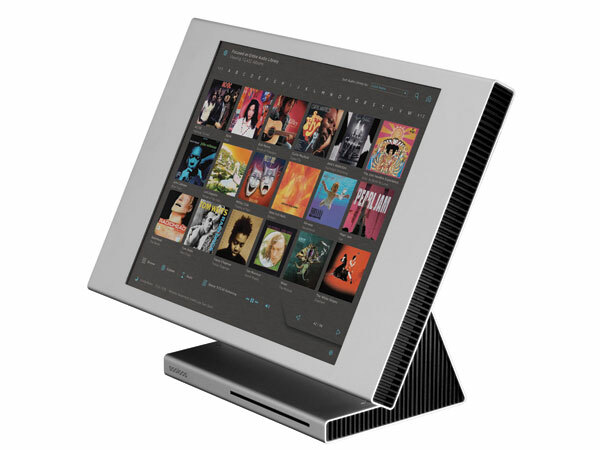 Meridian is known for their audiophile speakers and processors and now have gotten into the digital media space thanks to the purchase of Sooloos. The Sooloos System is made up of a storage unit, a playback unit and an interface device which together give you greater quality and control over your digital media. The Control 10 is one of the many ways to control the system and offers a 17″ LCD touchscreen that displays your media in an intuitive way. You can also access the system via a web browser, iPhone/Touch and Crestron system. For more information about the Control 10 and Meridian’s Sooloos Media System click here.